Get the most out of your vape with our wide selection of flavours - choose between fresh, earthy, savoury, or fruity tastes. 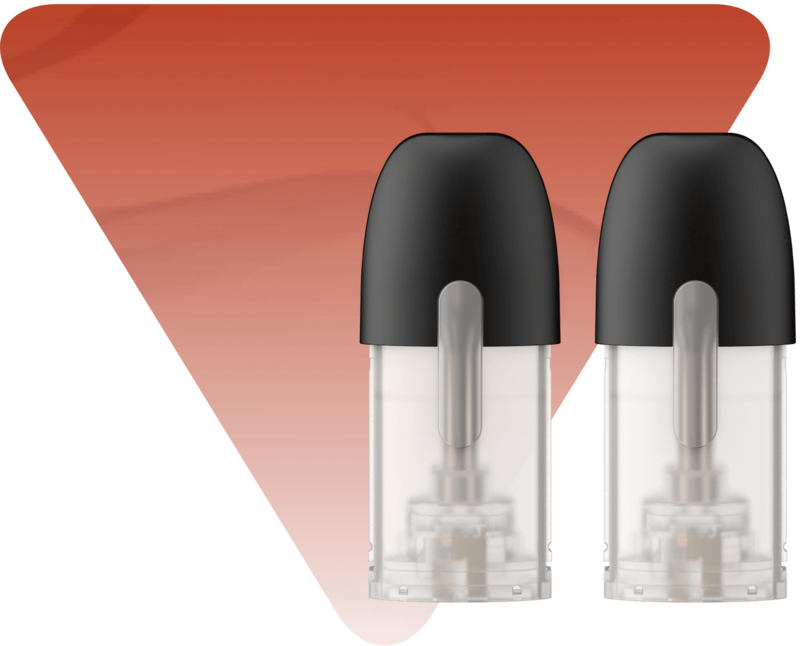 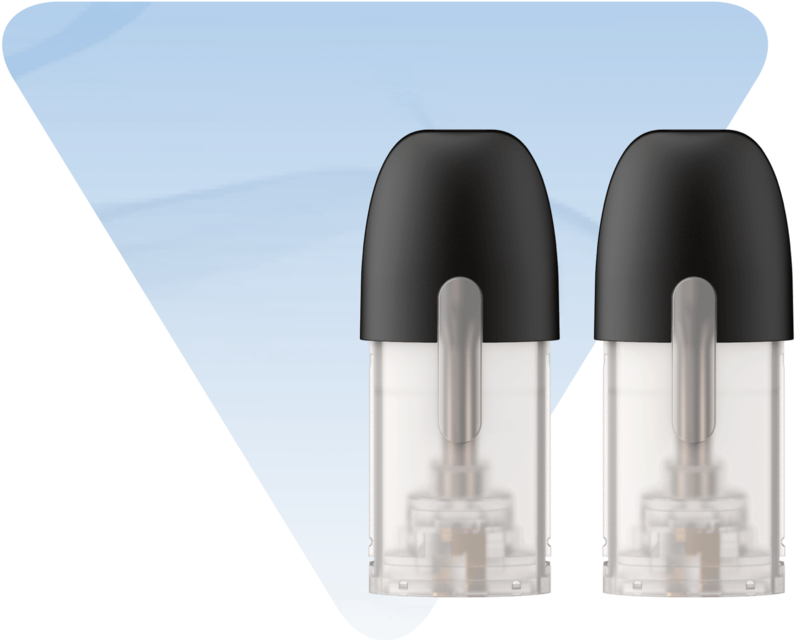 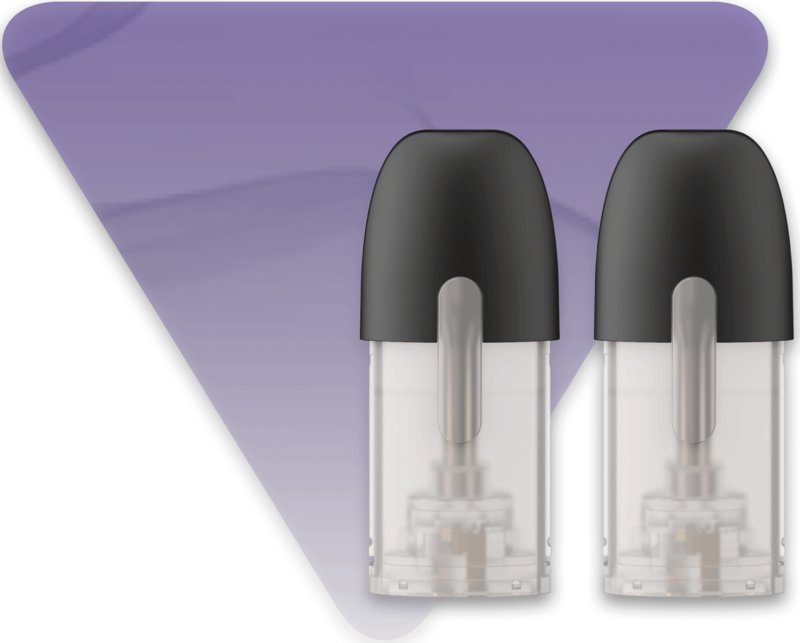 Our myblu™ flavours come in pre-filled liquidpods that easily click into the myblu™ device. Available in a variety of nicotine levels, ranging from 0% to 1.6%, choose from our myblu™ and myblu™ INTENSE flavours with nicotine salt. Go ahead, shop a while.